PRESS RELEASE: The project, titled ‘Automated value recognition from an image of an LCD display', is being undertaken by third-year students from the UWA Computer Science Faculty. MICROMINE has been involved in several similar projects with UWA in the past, with a participant from last year's project now taking up full-time employment with MICROMINE's Pitram development team. 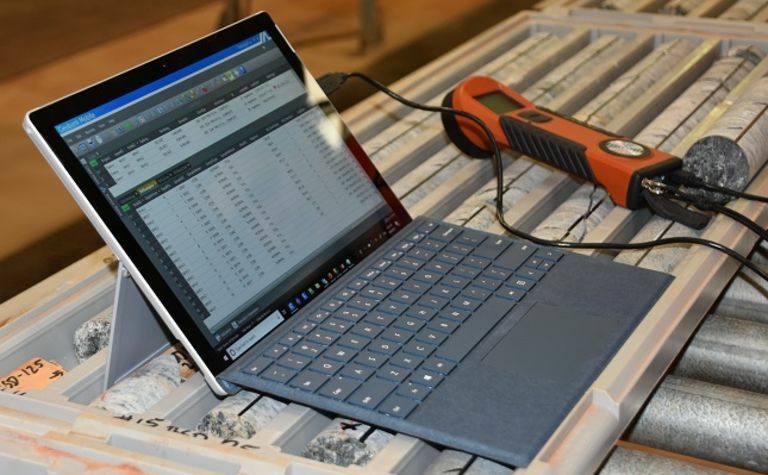 The project challenge for students is centred around streamlining the integration between geological data collection devices and geological data management software. 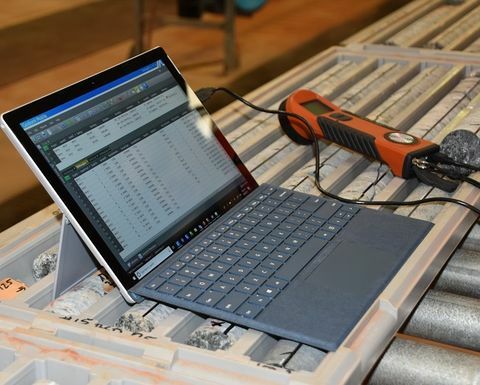 An important function for geologists is capturing and recording geological data from the field using various devices and readers such as scales, hardness testers, GPS, barcode readers, thermometers and magnetic susceptibility readers. More often than not, geologists have to submit this data manually into geological software solutions such as Geobank and Geobank Mobile. The hypothesis is that a solution could be developed where a camera takes an image of the LCD screen of a measuring instrument and the visual cues, such as the edges of the display, can be used to orientate and extract a value or values from the image. These values can then be used directly by the software, making the manual transcription no longer necessary. Just as a human observer can accurately read and record values from a display, a system could be developed to do the same. Participating students work in groups and have 12 weeks to submit a completed solution. The project follows an agile methodology, with MICROMINE's Geobank technical product manager Derek Vincent evaluating the progress of the project at regular intervals. 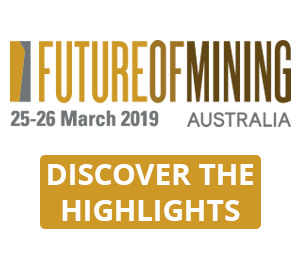 "Integration is a big focus for the mining industry at present, and simplifying some of the processes involved with integrating different systems on site is key to realising the value it can bring to an organisation," Vincent said. "We are really excited to be involved in this project with UWA and are looking forward to seeing how the students approach this challenge. Finding ways to automate the process of on-boarding third-party devices to Geobank has the potential to save significant amounts of development work". The objective of the project is a proof-of-concept for using existing technologies to extract values from images of an LCD display of a known device and for using machine learning to learn, then accurately extract values from new instrument displays. "MICROMINE have been recently looking at different automation and machine learning techniques and how they can solve some of the challenges faced by mining companies. 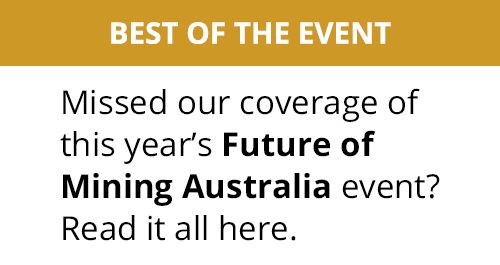 This will obviously be a big focus for the next generation of mining professionals, which is why student projects like these are so important. We look forward to our continued support of UWA and its future student projects," Vincent added. In addition to regularly supporting student group projects like these, MICROMINE also offers an integrated education programme for tertiary institutions that supports and assists students to further understand MICROMINE software.